Nicely situated with a view over the lake. Photo: Wilhelm Granéli. Aneboda field station is situated 40 km north west of Växjö at the lake Stråken. The field station was established in the beginning of the 20th century by Einar Naumann who was one of the founders of limnology as a international research field. There are many lakes of different natures in the area, which makes Aneboda a perfect place for limnology research and education. Lund University was responsible for the field station a long time, but now Akademiska hus manages Aneboda. One of our units, Aquatic Ecology, takes care of booking, billing and cleaning administration among other things. There are a total of 18 beds at the station and also elementary lab spaces. You may book the field station through Cecilia [dot] Thomasson [at] biol [dot] lu [dot] se. The field station is closed during the winter and is not bookable. Stensoffa in the spring. Photo: Inger Ekström. Stensoffa field station is operated by the Department of Biology at Lund University and is located about 20 km east of Lund in the middle of the military training area Revingehed P7 near lake Krankesjön. Stensoffa is surrounded by a unique selection of habitats, ranging from dry, sandy soils to humid swamps, open grassland, forest, and inland lakes and ponds with reeds and bogs. The area is almost entirely unexploited, with very few private houses as a consequence of its location in the middle of the military training area. 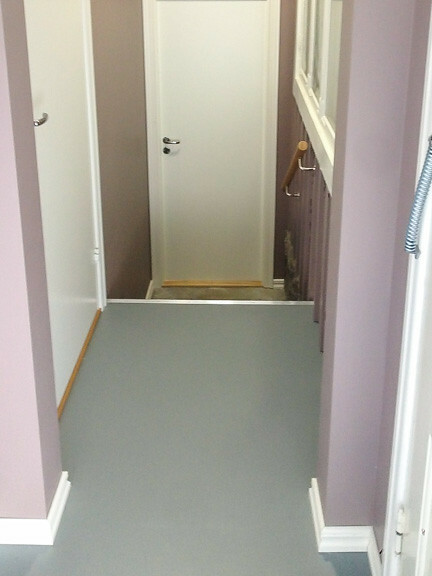 Stensoffa has a limited number of common rooms, including laboratory space, two outdoor aviaries, a greenhouse, a workshop and access to outdoor space. Researchers are welcome to work and stay at Stensoffa. There is accommodation for max. 8-10 persons, including a kitchen for self-catering and a seminar room. Internet access is available. For more specific information about research visits, please contact the manager of the field station Rachel [dot] Muheim [at] biol [dot] lu [dot] se. Overnight stays are booked through Cecilia [dot] Thomasson [at] biol [dot] lu [dot] se. The field station is closed during the winter and is not bookable then.